Preheat oven to 180°C (355°F). 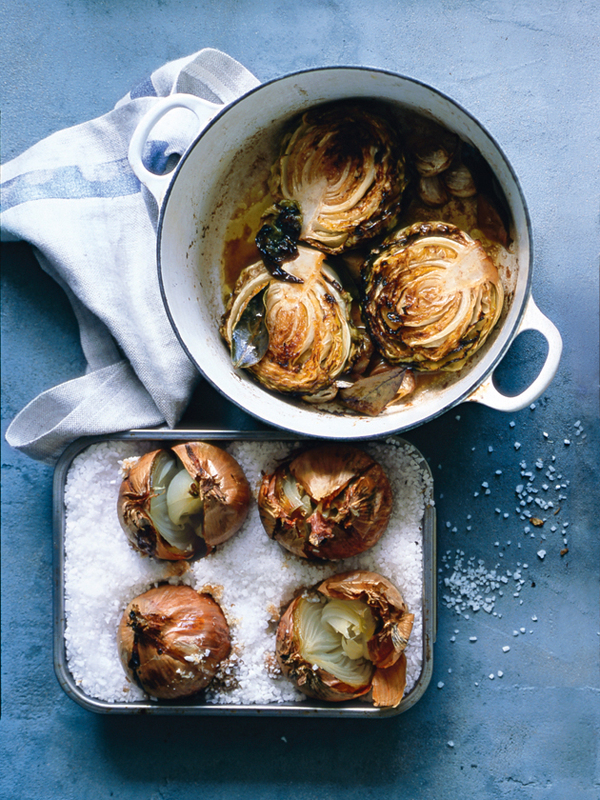 Place the cabbages in a baking dish with the bay leaves and garlic. Combine the butter, red wine vinegar and sugar. Pour over the cabbages and roast for 1½ hours or until tender. Hi Danielle, you can get baby cabbages from selected green grocers - we usually just look through the bunch and pic the small ones. Happy cooking! Where can I find baby cabbages?